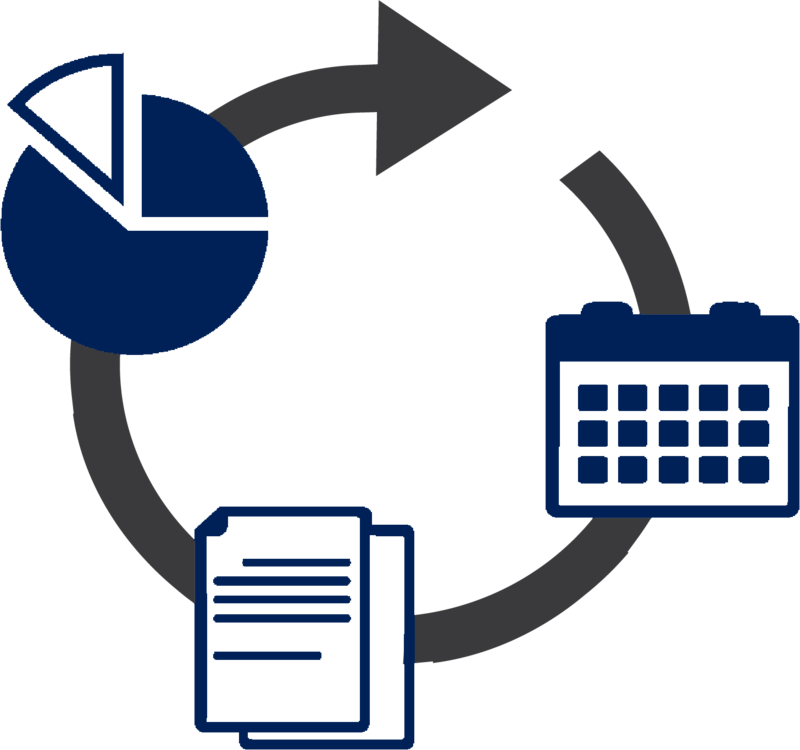 In-depth enterprise storage planning, analytics, and reporting. The Visual Storage Intelligence® (VSI) cloud application provides a single, cross-platform view of your most critical storage management performance metrics, including storage free space and storage array capacity management. Visual Storage Intelligence® simplifies your storage management process through consistent reporting across multi-vendor environments with an easy-to-use visualization of your data. Gain transparency of storage environment. Reduce storage management cost and complexity. Access in-depth insight with no configuration. Visit visualstorageintelligence.com to learn more. As the complexity of a storage environment grows, so does the complexity of visualizing and assessing storage utilization. Accordingly, IT departments spend hours assessing, compiling, and trying to predict current and future storage usage – often adding time and money to analysis. We developed Visual Storage Intelligence® to leash the technological complexity of database management and database storage. VSI helps you quickly map out a visual of your SAN storage utilization, configuration, and free space. Without installing anything, VSI’s technology provides a true in-depth analysis. Visual Storage Intelligence® has been recognized as an industry “Value Leader” and “Best Capacity Management” solution by Enterprise Management Associates (EMA), a prominent IT and data management research and consulting firm, in their 2017 Storage Intelligence Radar Report. EMA ranks Visual Storage Intelligence® as the storage intelligence value leader in terms of ease of use, architecture, and integration. Download the full EMA Radar report below to learn how storage intelligence solutions provide key insights and more.